ATTENTION: Fire your designer and put yourself BACK in control! It’s no news to you that writing ebooks is arguably one of the easiest and most flexible ways to earn a living in the world. In fact, if you have access to a computer and internet. The good thing is... 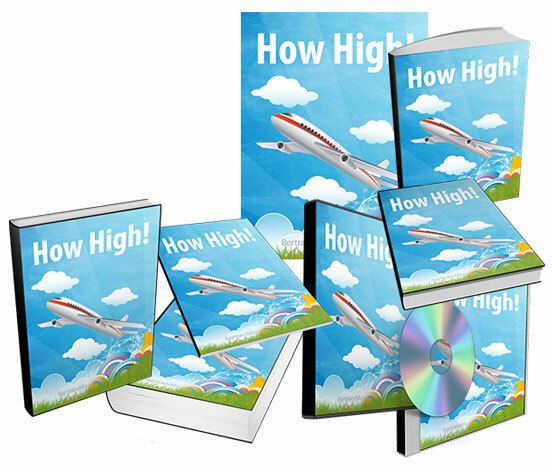 I am about to show you exactly how, for free! But first you need to understand what the ebook and information marketing industry really are. 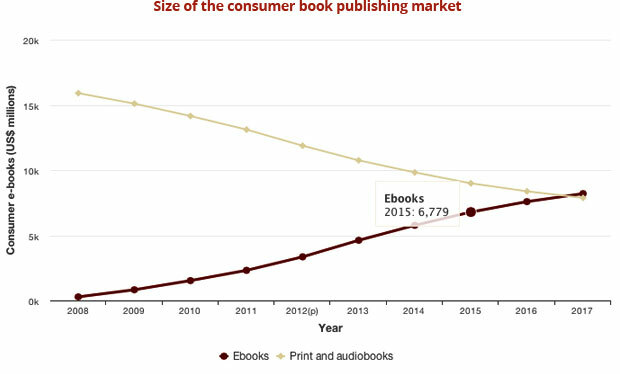 Over the past decade, eBooks have grown to become one of the fastest rising industry on the planet. And that’s a massive shift. Are You Going To Be Part Of The eBook Revolution? 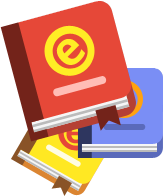 You might have learnt about eBook marketing and created what you thought would be a killer product. You might even have made a few sales here and there from the WSO forum but nothing ground-breaking so far. First of all they provide awesome content to their readers. Here is an Example. . .
You can clearly see how attractive and beautiful these covers area. 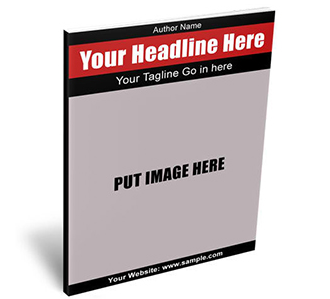 Now let’s compare these with your “average Joe marketer” eBook cover. Which of these two strategies do you think is going to get you more buyers, and therefore more profits? It’s pretty clear: branding your products can make or break your business. Creating Alluring Graphics Is Extremely Difficult. ... but I can safely bet you’ll be handed yet another templete, your cover will look cheap and you will likely be fed up with “outsourcing”. 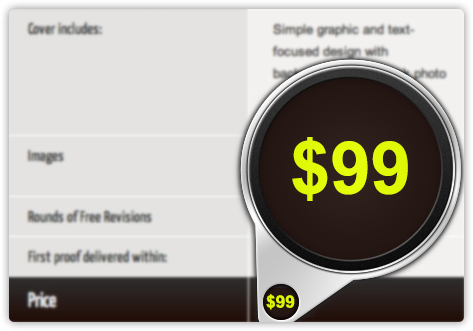 But who wants to shell out $99 for a single BASIC eBook cover design? cheaper, faster and more reliable alternative! Right Back Where It Belongs . 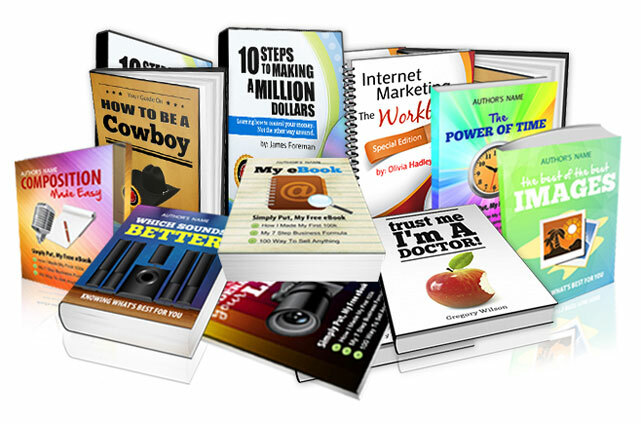 . .
Or finally seeing your bank account to GROW thanks to your sales-shattering eBook designs. That’s what we have been doing with this software and that is what you can start doing today. Point, click and add any of the 227 built-in graphics especially handcrafted for you. 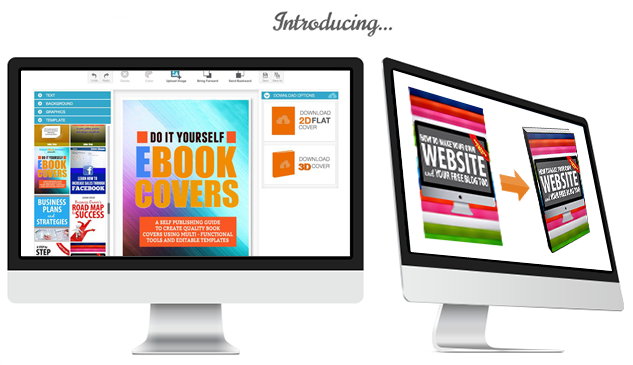 Create eBook cover for virtually any niches in minutes. 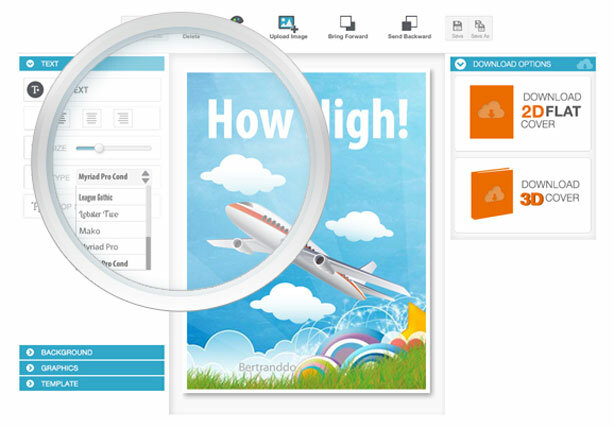 Powerful fonts made for eBook and intuitive control make it east to create. And for the little <<Je-Ne-Sais-Quoi>>, unleash drop shadows on your text layers. And you can always save your designs on the desktop to edit in the future. 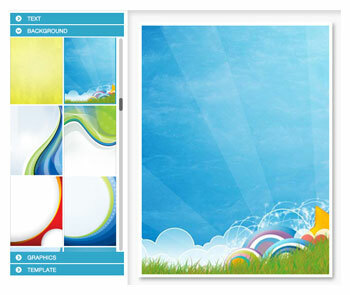 Turn that flat 2D cover designs of yours into a stylish 3D Cover in a few seconds. All it takes is one single - click. fun and simple to profit from the Ebook industry. 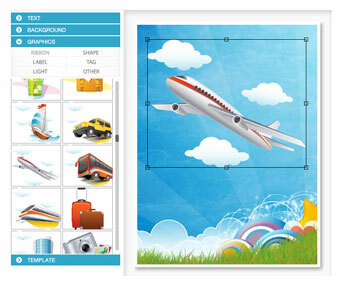 Simply point, click, edit and download your graphics. Forget about pixels, formatting and all the technical jargon. like these in a minutes? power user features, it only takes a minute to create eCovers like these. You are only a few seconds away from having the full power of this software right at your fingertips. Just click on the buy button below and as soon as you can complete your purchase you will get instant access to the online software, the training material and unlimited and friendly customer support. It’s simple, easy and 100% secure. *Price will rise soon! - Hurry before it’s too late!